After my test of the Fire, a 7-inch tablet sold by Amazon, it was logical that I continue with this test of the new model Fire HD 8 released a few months ago. 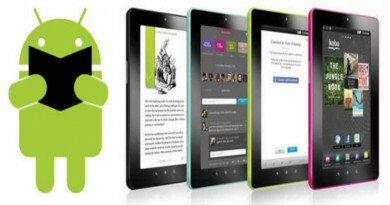 As usual, for several years, Amazon has released a new Android tablet for a small budget. However, this Kindle Fire HD 8 attempts a kind of big gap between the “low cost” and the performance. We will see all this in detail. But first of all, know that this machine is available for a price starting at 109.99 £ for the 16 GB version. 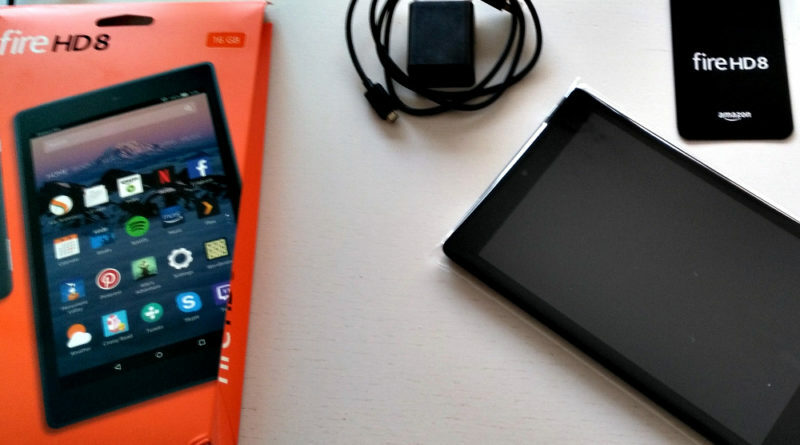 The tablet is delivered in an orange packaging made of very light cardboard. Inside there is the 8-inch device, a USB charging cable, an AC adapter and very light documentation. The tablet is already a little loaded, so it can be turned on directly. Already for a tablet at 70 £the really basic box was a little disappointing, but for a machine, more than 100 £ it is a little strange. We would have preferred a tablet with a cardboard a little thicker. Fortunately, the Amazon shipping cartons are very solid, so the packaging arrived without a scratch! Once the tablet is in hand, it is a good surprise: it is light and less thick than the 7-inch version of late 2015. The screen is large and does not have a strange format. 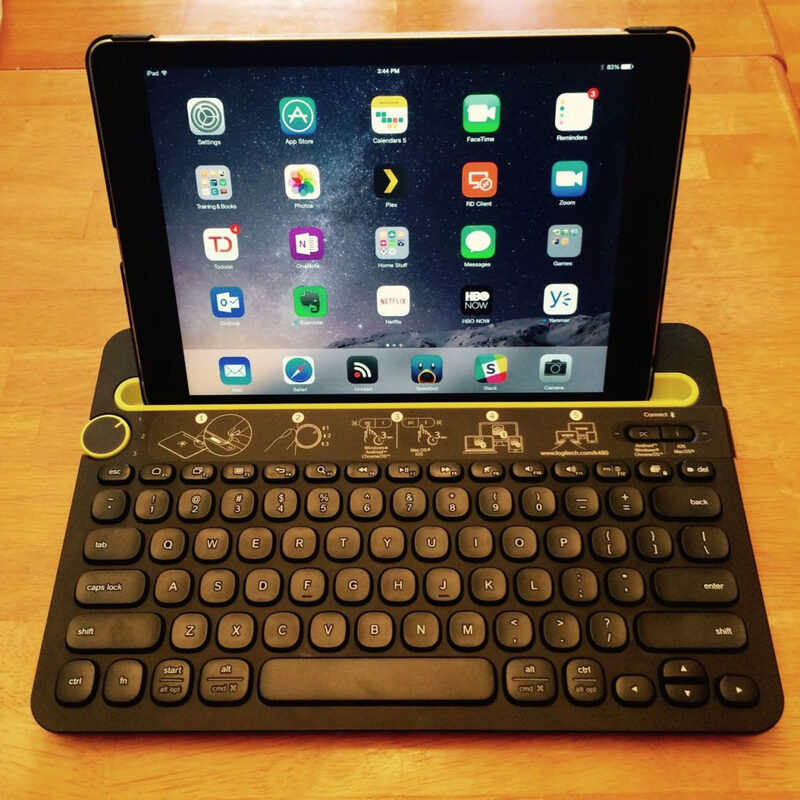 In short, it sounds like a real tablet and it makes you happy. If we look at the plastics carefully, they look solid. The whole is rigid. 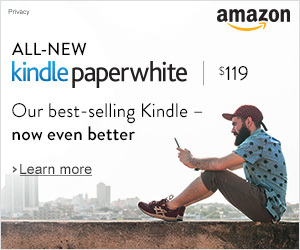 But the Amazon logo on the back of the tablet reveals finishes not extraordinary. Finally, considering the price, it seems correct with what one can expect from a tablet to a hundred pounds. 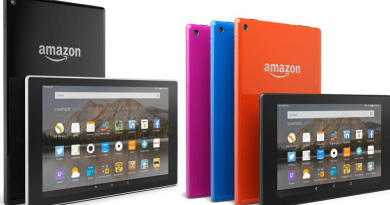 On the slices of the Amazon Fire HD 8 are the volume buttons, a headphone jack, a slot for a micro SD card and an on/off button; without forgetting a dead load / micro-USB connection. Finally, there are two photosensors, one for each side of the tablet. Quality level seems to be in line with other shelves in this price range. However, the price/quality ratio seemed much better on the 7-inch version. Once the machine in hand, one has only one desire: to turn it on. Unfortunately, it will take patience because the first startup proves quite long. Indeed, the operating system will ask you some questions but will benefit especially to make long updates. 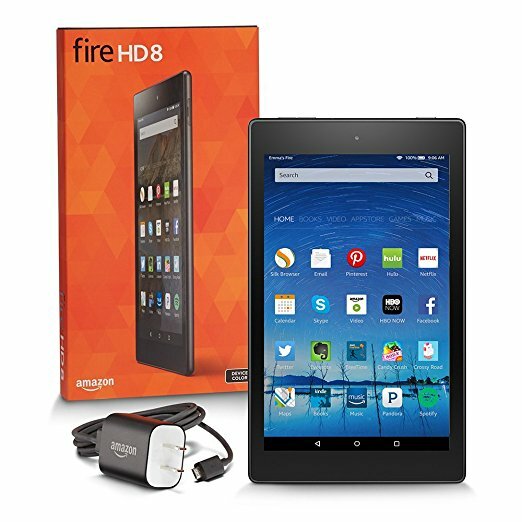 So count a couple of minutes before you can really start using the Fire HD 8. Since I do not have an unlimited budget, I chose the version of the tablet that makes appear “special offers” (it’s advertising quite simply) on the screen lock. Do not panic, once the machine is unlocked (by sliding your finger on the screen from the bottom up), advertisements do not appear during use. 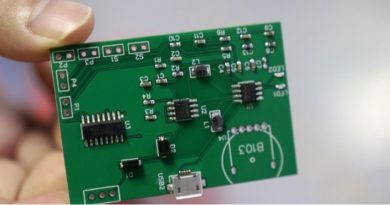 If the process frightened me a bit, it did not interfere with the use. The screen has beautiful proportions and the colors are much better than I expected. Of course, everything is not perfect, but it seems that the 8-inch IPS screen allied with a resolution of 1280 x 800 pixels (189 dpi) proves to be a good compromise. If you push the brightness fully, the colors are correct and the contrast is interesting. 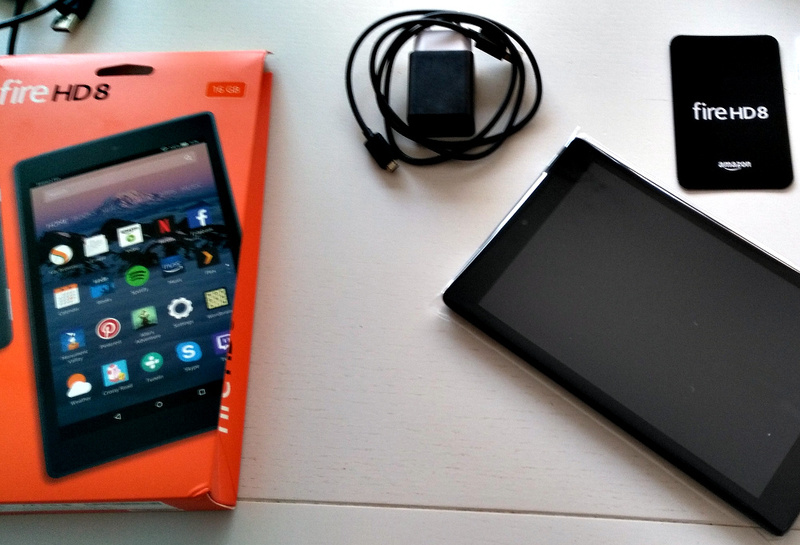 The interface of the software of Fire HD 8 is based on Android. 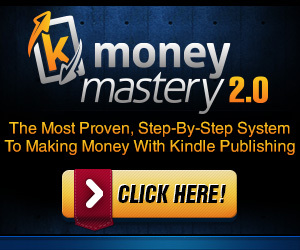 However, this operating system has been modified to allow perfect integration with Amazon services. “Books”: that only offers books that come out of your library, that are already downloaded to the device, or that are just new novelties or recommendations from the Kindle library. “Videos”: these are videos available on your device but also via the various subscriptions that you possess. In my case, I find information related to my Prime subscription since an unlimited streaming video service is available on the tablet (Prime video). “Games”: on the same principle, you will find the games you have downloaded or two available on the Amazon App Store. 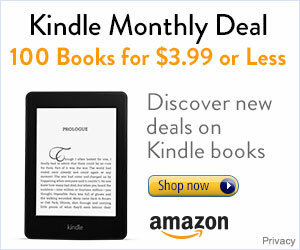 “Buy”: a tab on which we do not go often since we only offer you things to buy on Amazon. If you have downloaded the excerpt of a book, the full version will be offered to purchase in this tab (but also in the “Books” tab). “Applications”: the same principle as for games but for more diverse applications. “Music”: same principle as for videos but for music. Of course, a “Settings” application will allow you to make some adjustments, but your machine will always be linked to Amazon whatever you do. Finally, there are many small default applications that are potentially interesting: silk (web browser), emails, calendar, camera, documents, contacts, calculator, clock, weather, help, videos, etc. One application that I like very much is the one called “Prime Photo”. Because, with a Premium subscription, we have unlimited storage of photos in the cloud that is included. You can easily browse these photographs from your tablet – which is very nice for evenings of family or friends. 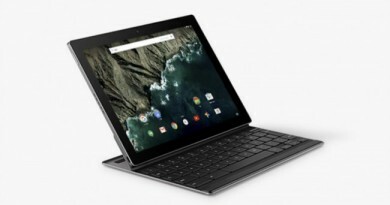 Google fans will also be able to synchronize their emails, contacts, and calendar on this tablet. After using some applications, including the Silk browser, I find that the performance is better than for the 7-inch version. Certainly, it is not a very swift machine and sometimes it feels that it lacks a bit of power under the hood if we compare this tablet to a recent iPad (for example). But for daily and basic use, it’s very good. After having put it in the hands of many people, there was no complaint about the speed of the whole. The interface is also easily accessible and I appreciate that people who do not know the Amazon universe have managed to find their marks. The only point a little embarrassing comes from the browser which tends to slow down a little by consulting “big” web pages. However, it is a recurring problem of this kind of tablets and I have the same problem on almost all the mobile machines that have passed my hands (smartphone, iPhone, and iPad). Overall, I think the performance is satisfactory. The autonomy of 12h is indeed very real. But to reach it will take little surf on the Internet and watch few videos. In the end, I could easily hold 7 to 9 hours by surfing a little, consulting social networks, reading books and consulting Youtube. This is, in my opinion, a good point for a machine of this price. Amazon did a good job on the reading application which is very comprehensive, as one would expect. Of course, it is related to your Kindle account. Mine of nothing, with these three configurations, one quickly arrives to find a combination adapted to each situation of light. But, as I often read in the dark, I prefer the gray on a black background. I take the opportunity to slip a little word on the Blue Shade system: this one reduces the “blue” color tone to make eye fatigue less important when reading. I strongly advise you to test it and adjust it because it allowed me to read twice as long once it is on the way. It is very simple: with Blue Shade activated, I can read more than an hour on a tablet without real big gene whereas it was impossible before. Then the screen renders very well the characters thanks to its big million pixels. But that was suspected. However, I did not like to read on this tablet. I read the very sympathetic “The Wave” of Boyd Morrison in full, and I did not find the tablet comfortable. Indeed, and it’s really personal, as soon as I grabbed the Fire HD 8 to settle comfortably for a reading session, I was embarrassed by the size of the tablet and its screen. At the level of the supported formats, one is in the classical. And if the Kindle application is able to read PDF files, I recommend that you send them to your Kindle account so that they are synchronized with your library. It is much simpler and more efficient to do so. But, clearly, we regret that the EPUB format is not recognized directly! So, if technically the reading is perfect, this Fire HD 8 does not meet what I expect from a reading machine. I am now asked to systematically include BD reading in my tests. 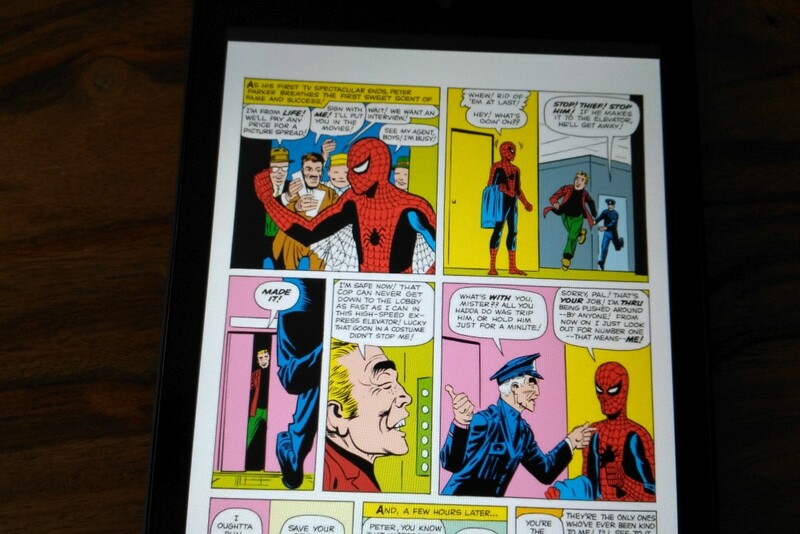 I listened to you and I spent some time reading “comics” on this Fire HD 8. First, the tablet does not support “sharing” formats such as CBR or CBZ. You will need to install a special application or convert these files into PDF. The screen is accurate enough to display a full page without needing to zoom in to read. But, the playback software also allows you to scroll through the boxes one by one if you want to immerse yourself in the narrative. In short, although I am not a big fan of comics, I find that the experience is much better than with a reader. So a good point. Amazon seems, on paper, to have made an effort to bring a better photosensor to its shelf. However, despite the 720p videos filmed with the rear sensor, we can not say that the quality is at the rendezvous. At best it can help, but at worst, you waste your time since the video will in many cases desperately fuzzy! I tested video games quickly. I found the performance correct, but not a big fan of this type of entertainment, it will probably turn to another opinion if you want to make this tablet your favorite gaming device. The good surprise comes from the video playback. 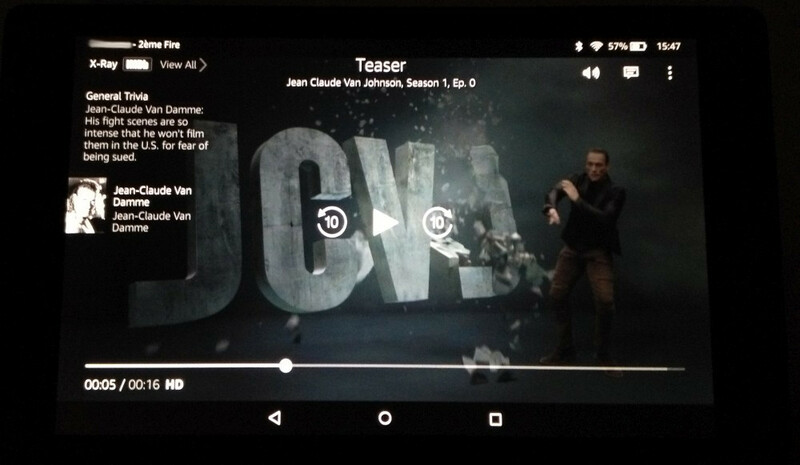 I was able to spin my Prime Video subscription by integrating this service into the tablet. The videos are beautiful, the sound is correct (it will be necessary to privilege headphones to have a really good sound), the loading is fast and the picture is very accurate (thank you screen!). In short, I really enjoyed this entertainment and felt an important difference compared to the cheaper version of 7 inches. If you want a small tablet to enjoy your Prime video subscription, this is probably the device you need. Finally, a small precision on the Amazon App Store: even if the system used is Android, the Google Play Store is not present on the machine. You have to go through the Amazon App Store to install applications. The problem is that it lacks a lot. So if you need a specific application, make sure it is present in the store before you buy this tablet. You can go to the website and do a search (click here). This is probably one of the most difficult conclusions I have to write. Indeed, this Fire HD 8 offers beautiful things. But, it gave me a great disappointment because I did not enjoy reading at all on this 8-inch screen format. So I can not advise her on that. In any case, nothing is worth a reader for reading. 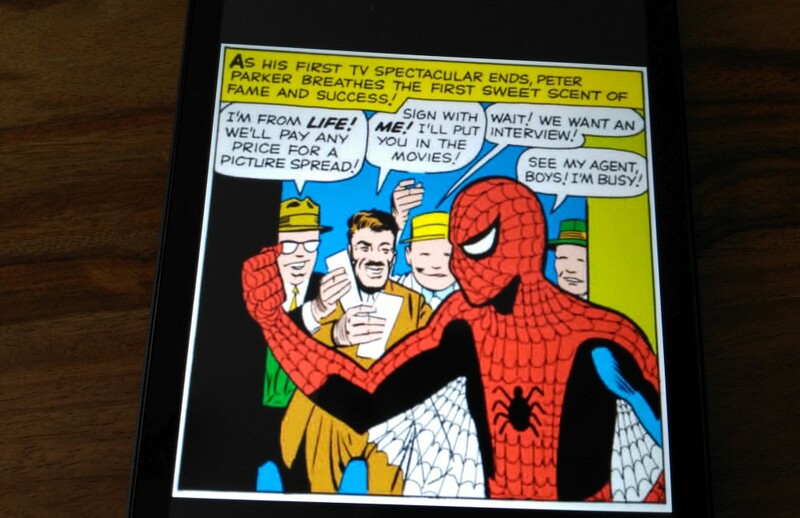 However, reading video and comics is a real pleasure with this Fire HD 8. The autonomy is also very interesting. So I kept it and I use it mostly to play videos and relax on the Internet. But I can not recommend this use either because it is very specific to my work which requires long sessions of writing and research. So in clear: if you want to relax, read videos, comics, do some games and, possibly read a book from time to time, you can get this tablet. But if you were to even read a few novels, I would pass my way.